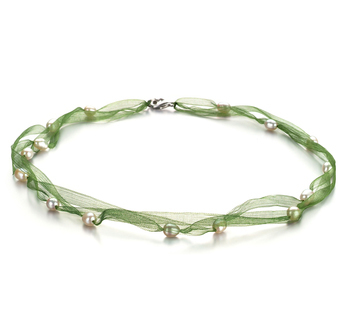 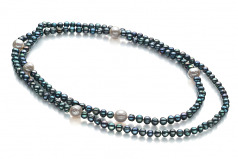 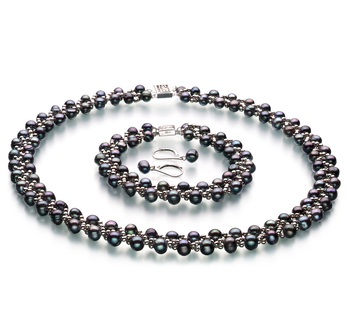 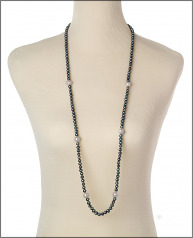 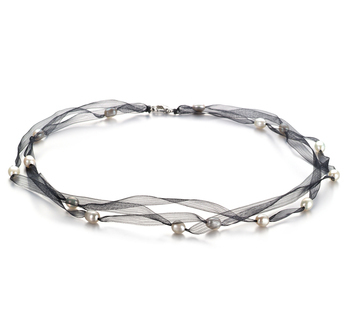 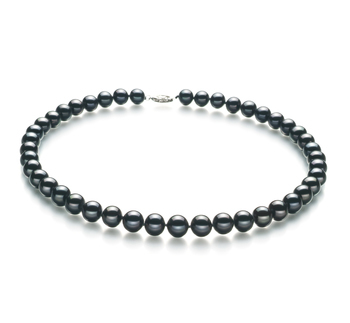 Look at the unique and fascinating combination of the Black and White Freshwater Pearls on this 40” necklace. 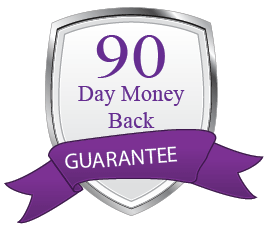 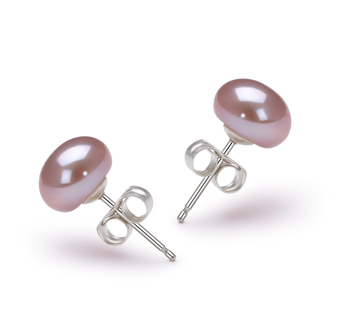 It is an absolutely phenomenal look and overall design that will compliment any casual, business or formal attire within the color designated color hues. 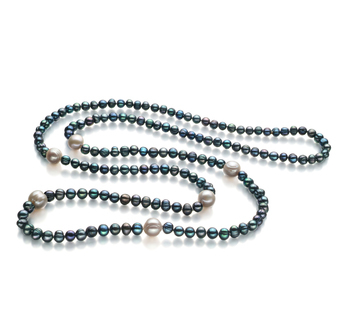 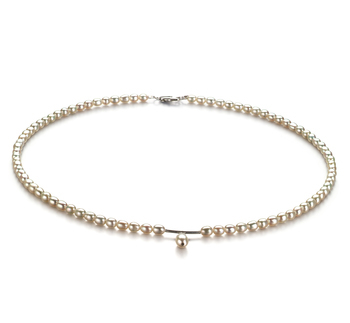 One this is for certain the AA luster will shine through on each surface; the natural glistening look blends the pearls in a magnificent way that astounds anyone who has the pleasure of your company.